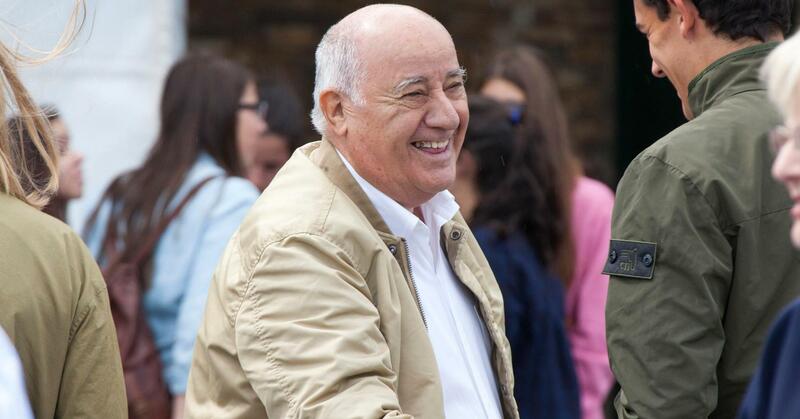 From being in second place earlier in January, founder of Zara, Amancio Ortega had just overtaken Bill Gates in the race that all of us can only dream of – being the richest person in the world. 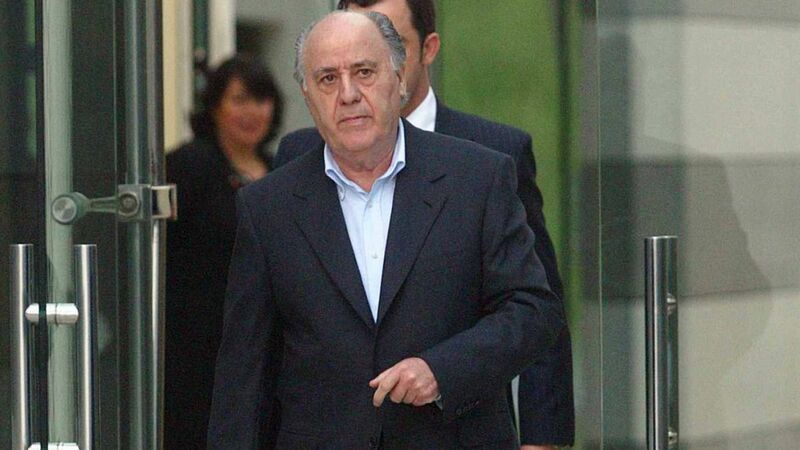 While his position on top only lasted for 2 days (7 and 8 September) when shares of Ortega’s business Inditex (parent company of Zara) soared by 2.5%, and his fortune was lifted by $1.7 billion, it was, and still is, a close battle between him and Gates. As someone known to be “fiercely private”, not much is known about Ortega; but many have expressed their admiration for his tenacity, frugal lifestyle in spite of his riches, and dedication to keeping his successful company efficient. We decided to do some digging into his elusive life, and found some lessons that we can definitely learn from. Nothing can drive one further than not wanting to relive a not-so pleasant past, and Ortega took that deeply to heart. Born in 1936 to a poor railway worker and his housemaid wife, Ortega’s childhood was a far cry from what he can easily afford now. Not being able to purchase even the basic necessities, his mother usually pleaded for credit at stores, though not to Ortega’s knowledge. However, one day, when he was out with her buying groceries, he heard a store owner telling his mother, “We can’t give you any more credit”. Overcome with shame at their inability to pay, he promised to not let his family suffer in poverty anymore, and decided to start working. According to Covadonga O’Shea, author of Ortega’s biography, he still feels emotional about the incident. Eventually, he left school at the age of 14 and started working in a still-thriving shirt shop, Gala, where he learnt how to make apparels by hand. As a working teen, Ortega didn’t take for granted any of his working experiences, and had a lightbulb idea that “to earn good money, one should give customers what they want”. At the tender age 16, he was already thinking about how to decipher clients’ wants, and more importantly, meet the eventual demand. In the 1950s, he realised the potential of his business plan after moving to Galicia, Spain, and set up a sewing cooperative, where he banded single women with sewing skills together to sew products like lingerie, babywear, and nightgowns. He was reported to be a great boss, and was close to his employees – on top of providing good working conditions, which were uncommon during those times. After 10 years, he founded his first company Confecciones GOA, S.A. with his family members and eventual wife (though they divorced in 1986), the late Rosalía Mera. 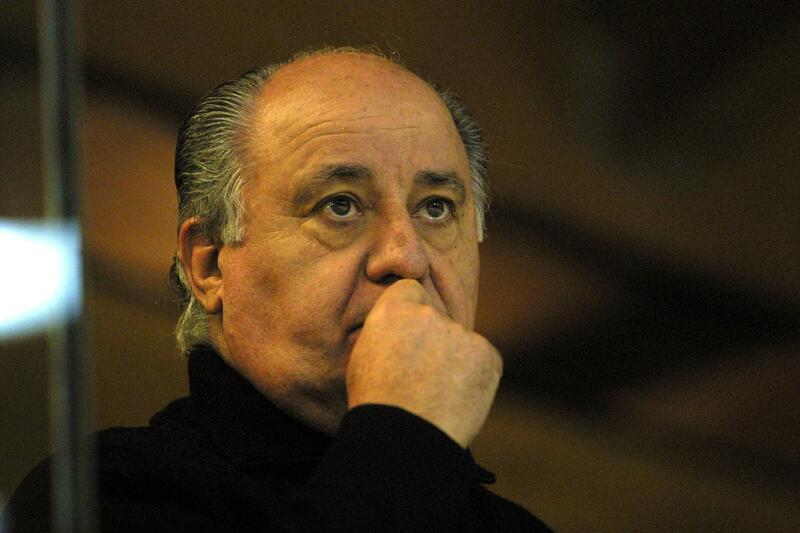 In 1975, he set up the first outlet of Zara in A Coruna, Spain. It was during the running of the first Zara outlet that he realised that customers wanted affordable versions of what they saw on the catwalk – fast. Thus following his mantra to give people what they want, he steered Zara towards that direction. Unlike other retail giants like GAP and H&M who take months to bring new products from designing table onto the shelves, Zara was doing the entire process in a mere three weeks. Zara stores are also said to change their stock twice a week, meaning that the transient whims and fancies of customers are efficiently kept up with. The designs that are put up for sale are also monitored closely by the store managers, who not only need to ensure on-point curation, but also observe what customers are looking for and wearing, so that the next batches can cater to their desires. In spite of his riches, and thus ability to purchase and experience a myriad of material pleasures, he is reported to visit the same coffee shop every day in La Coruña, where he lived most of his life. Even with his access to every single Zara product, and perhaps any design he desired being made for him, he ironically has little interest in fashion and tends to have a similar getup – a blue blazer, white shirt and grey trousers. The most interesting part? None of these items are from Zara, or any of his other brands! According to a spokesperson for Ortega, “the scale of his success has rather taken [Ortega] by surprise, [and] he was always ambitious for his business but he never focused on personal wealth”. 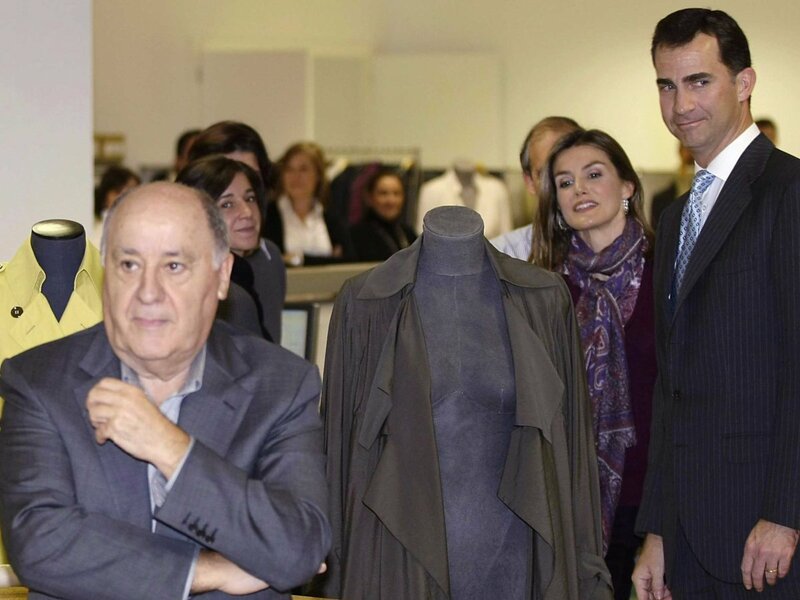 Covadonga O’Shea, his biography writer who has known Ortega for 20 years, has also said that his general shyness and refusal for being in the spotlight is “rooted in humility”, and his belief that Zara’s success was only partly due to his efforts. “He’s not one of the rich people who looks at you from the height of his success,” says O’Shea. Even after his retirement in 2012 and handing over of management over the past decade, he refused to shirk any responsibility he has towards the company, and still travels 10 miles from home to the headquarters almost every single day. He is also said to still sit in at Zara Woman design team meetings, where ideas for upcoming seasons are created, and whenever he has an idea, doesn’t hold back on contributing. Not straying far from his sewing cooperative times, he eats lunch with employees in the company cafeteria, and is “usually found sharing a table on the factory floor, with some of the designers, fabric experts and buyers”. Since store assistants are the closest in terms of interactions with customers, he is also known to select designs based on feedback from them as compared to suggestions from his managers. Admittedly, it was difficult to find many photos of him due to his extremely private nature, but I’m sure that the stories told of those who have worked with him are testament to his passion and dedication to his empire.